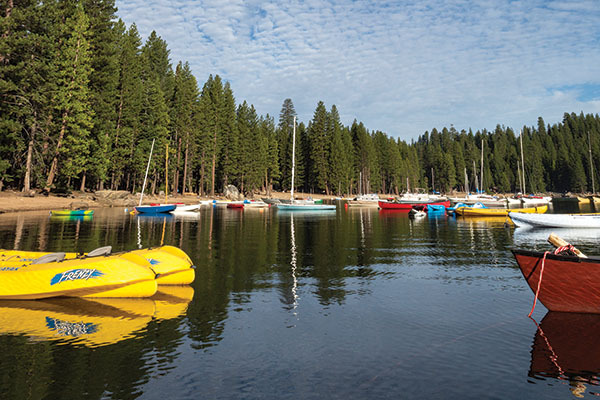 Need an escape from the day-to-day routine? 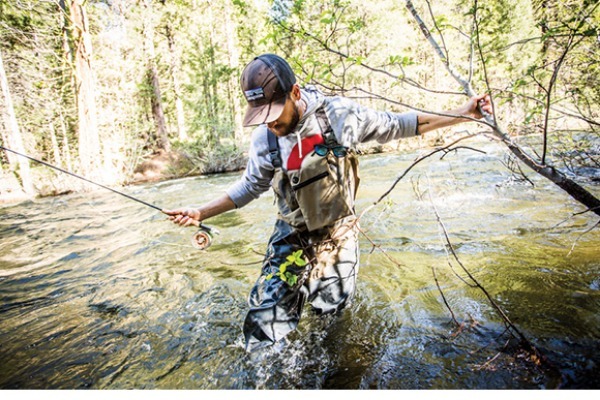 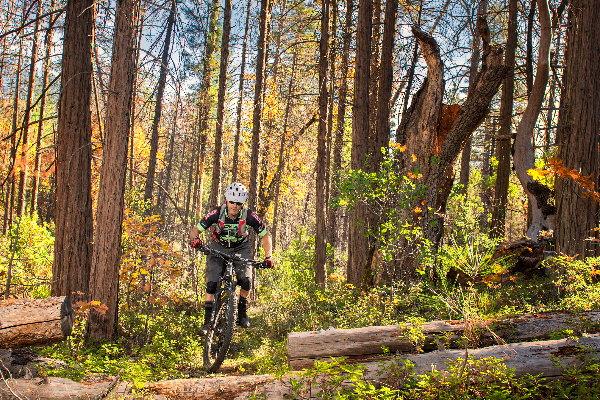 It’s time you explored the public lands and urban trails in Tuolumne County! 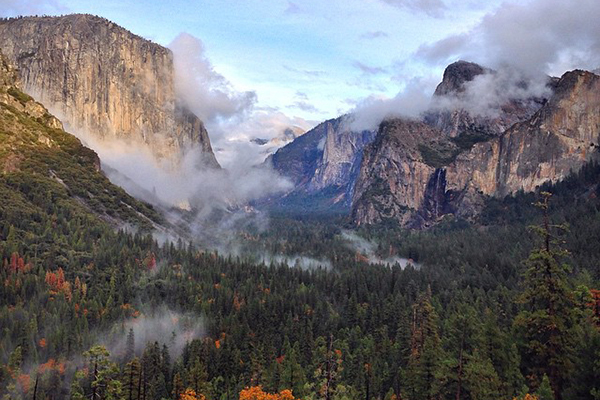 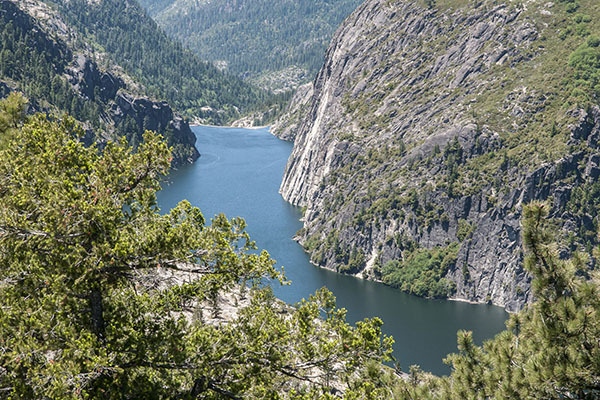 Yosemite National Park is only one of the scenic wonders in the Mother Lode area. 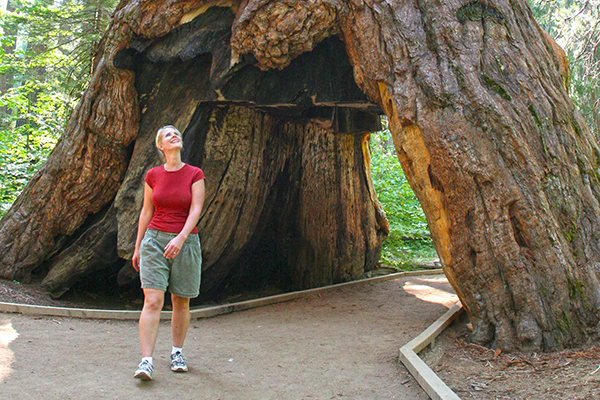 Giant sequoias, pristine alpine lakes, waterfalls, rivers and streams all await you in the Gold Country. 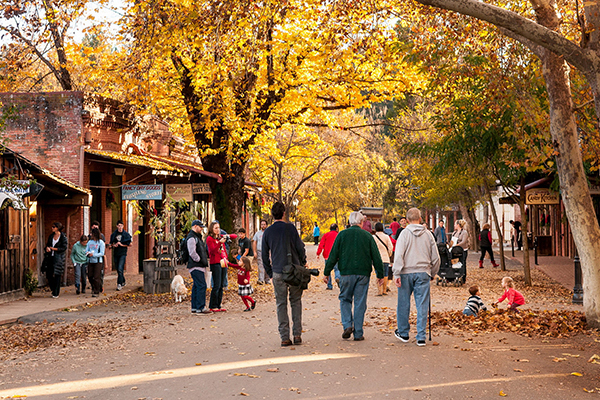 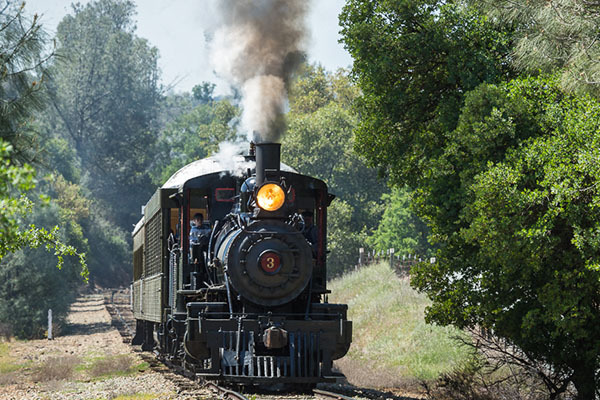 Step back in time at Columbia State Historic Park, climb aboard an authentic steam train at Railtown 1897 State Historic Park, spend the day walking many of the local trails and stop for a picnic along the way. 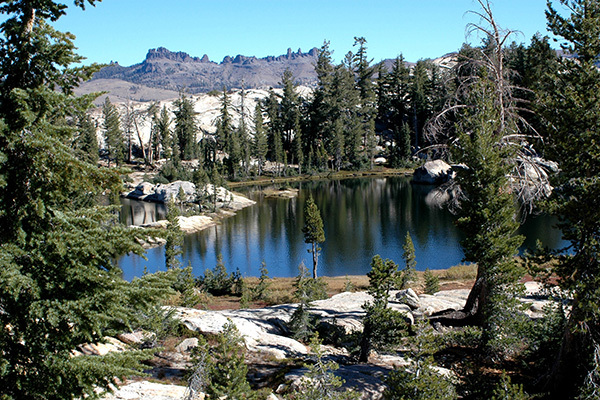 Then spend a night under the stars in one of the thousands of campsites on the Stanislaus National Forest. 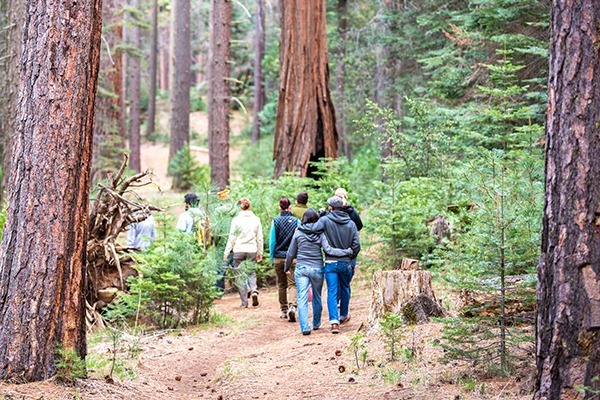 Getting into nature has never been so easy. 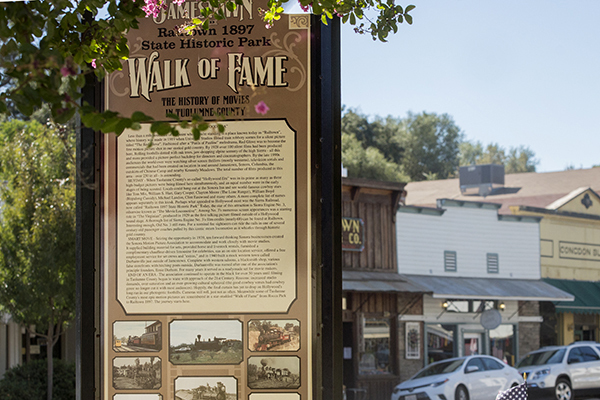 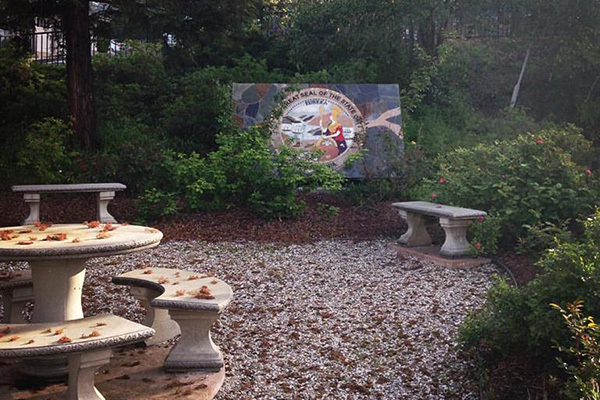 It’s right in your back yard in Tuolumne County!